The retrospective ‘A Journey through Modern Art’ looks back at the careers of pioneering Myanmar modernists. 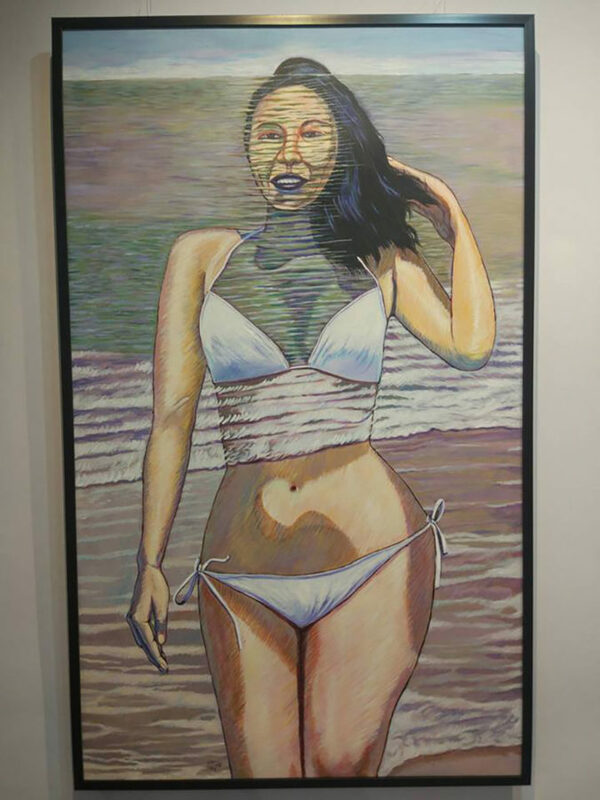 The group of Myanmar modernist artists collectively known as the Third Generation emerged more than 40 years ago and are all quite advanced in age now. One of them, Kyee Myint Saw, 79, recently decided it was time for a reunion. “I was wondering what it would be like to take part in an art exhibition along with my old friends. All of us have always been and are still modernists. We’re old now, but our minds are modern — still modern,” Kyee Myint Saw said. 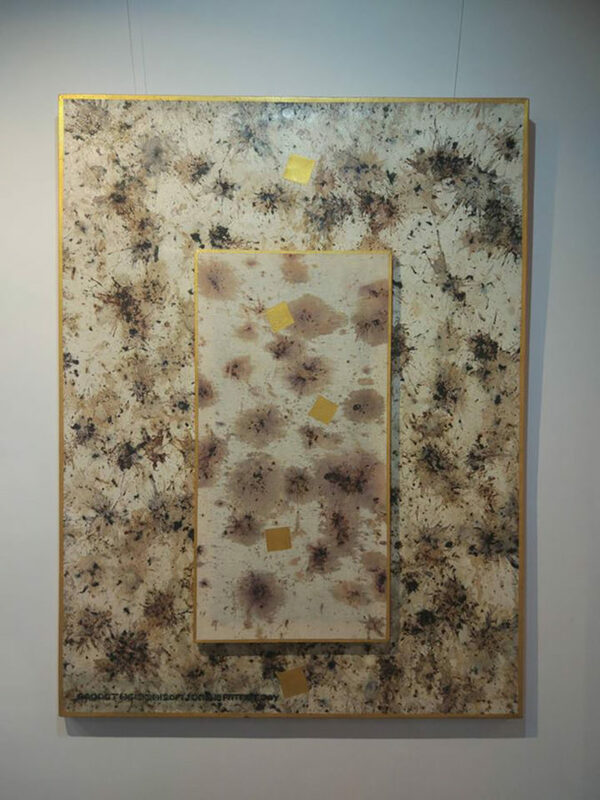 In the upcoming exhibition “A Journey through Modern Art,” Kyee Myint Saw and four other modernists, Aung Myint, Aung Khaing, San Minn and Maung Theid Dhi, stop to take a look back at their journey in the genre. 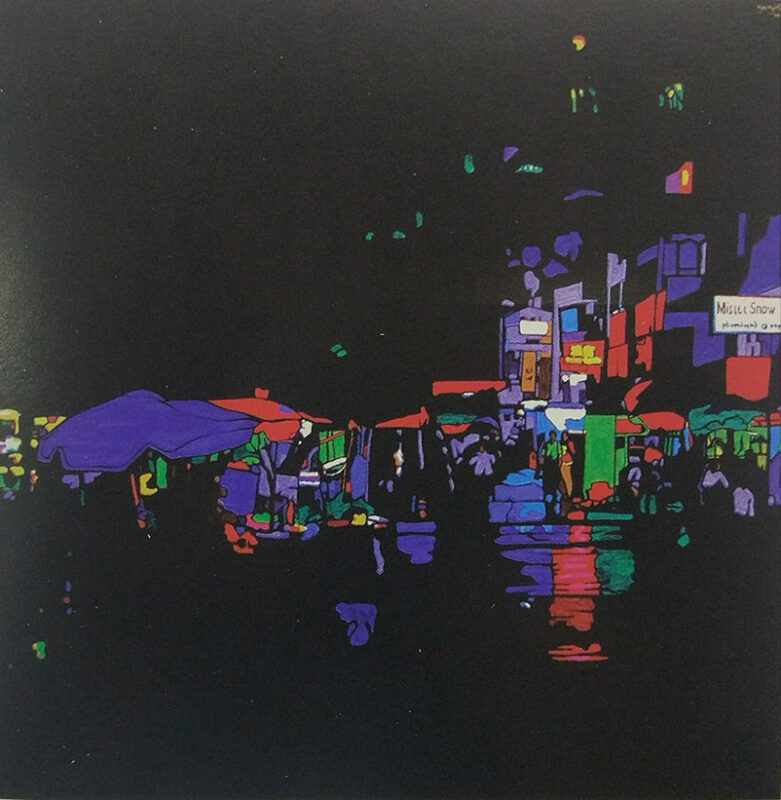 Kyee Myint Saw, who made his name with the popular “Yangon Night” series, is a disciple of pre- and early modernist masters like Paul Cezanne and Henri Matisse. “Night is dark. 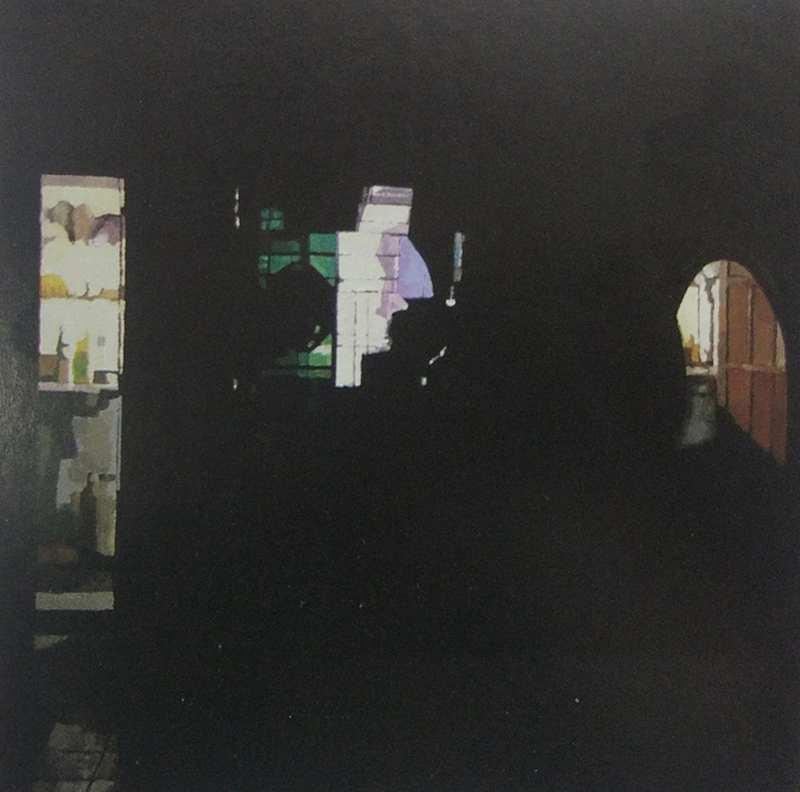 But my ‘Yangon Night’ is extraordinarily dark,” he added. 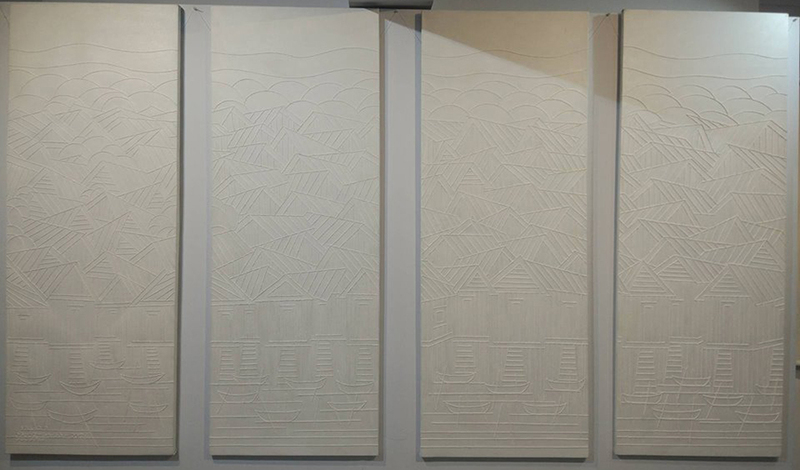 Art historians regard the five artists whose work will be displayed at the exhibition as belonging to the Third Generation group within Myanmar’s modernist school. 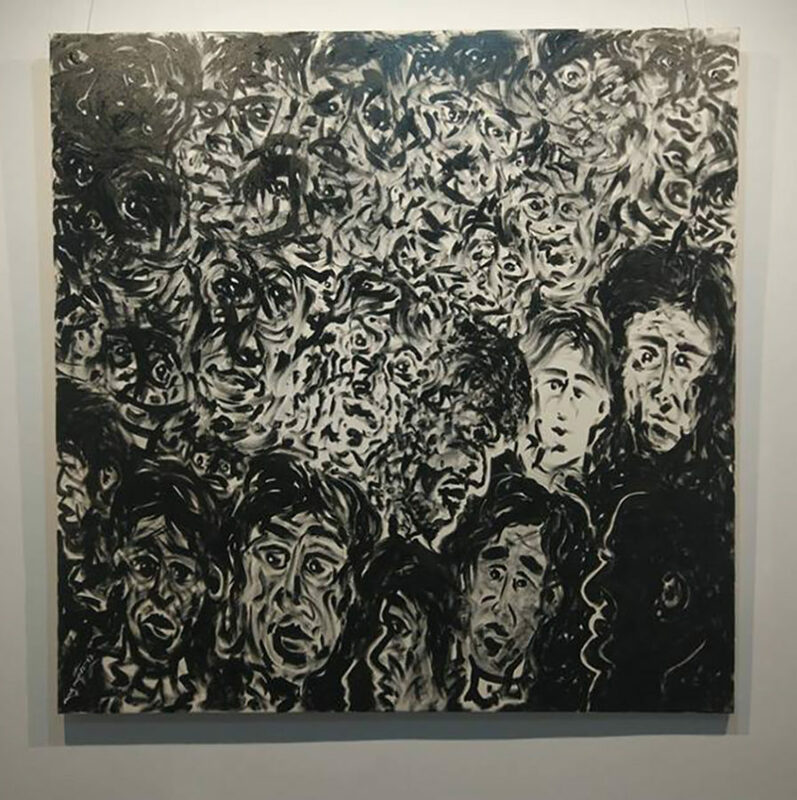 Aung Myint has been a fixture of the movement since 1970, and his Inya Art Gallery is known as a training center for young artists. He is one of the pioneers of installation art in Myanmar and his “Mother and Child” series is popular among art fans. San Minn is a surrealist who is interested in political, social and cultural subjects. 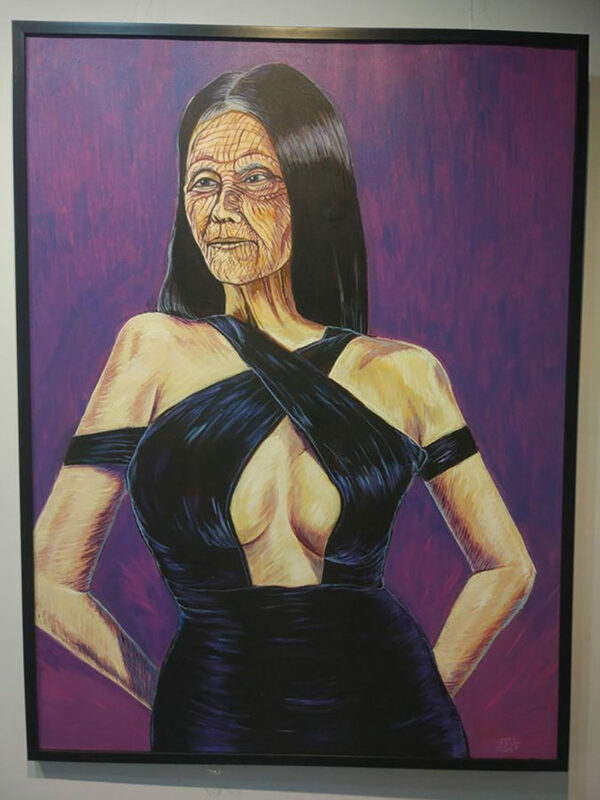 His creation “The Old Lady” depicts an aging woman in revealing dress. “No matter how much we want to stay young, the autumn years will finally come,” he said by way of explaining the painting’s message. 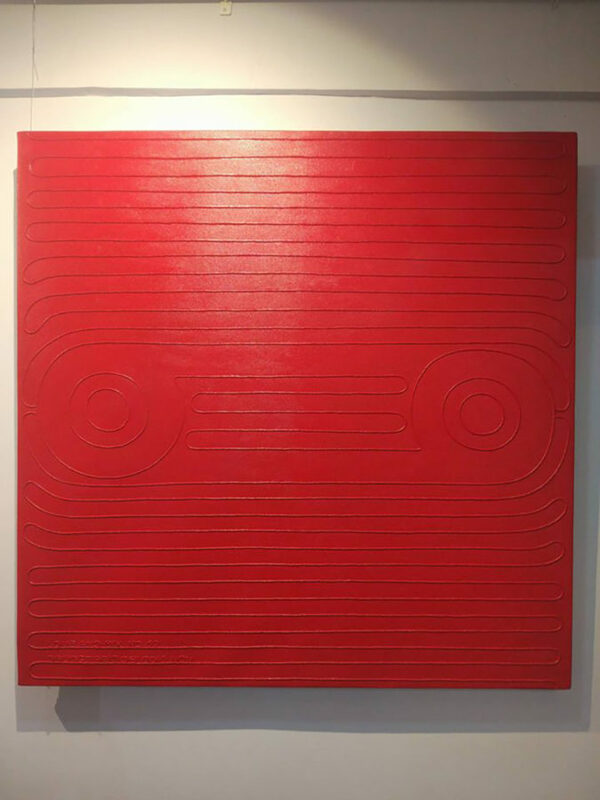 Maung Theid Dhi is one of the pioneers of minimalism in Myanmar, and Aung Khaing is known for his more “traditional modernist” style. 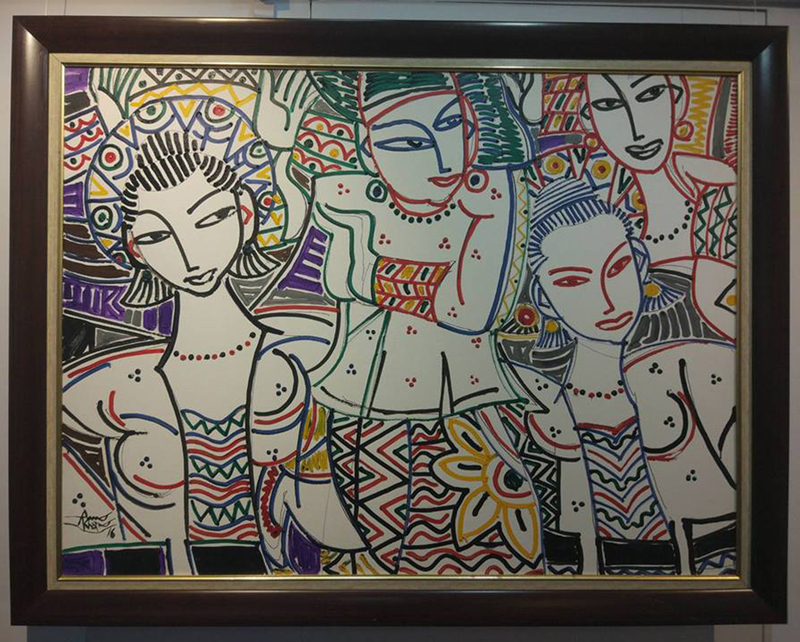 The exhibition will be held from Jan. 19 to 25at OK Art Gallery in the north wing of Aung San Stadium. 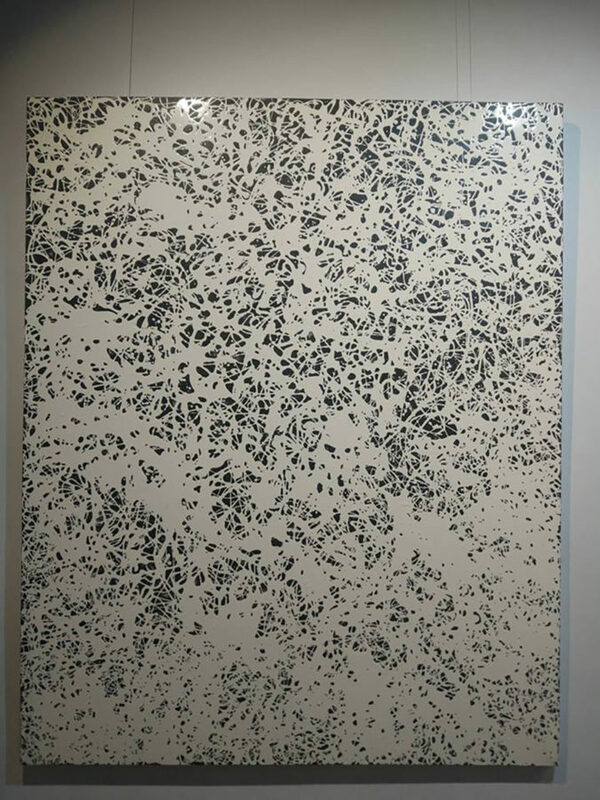 More than 20 paintings will be on display and for sale, with prices ranging between $400 and $6,000.